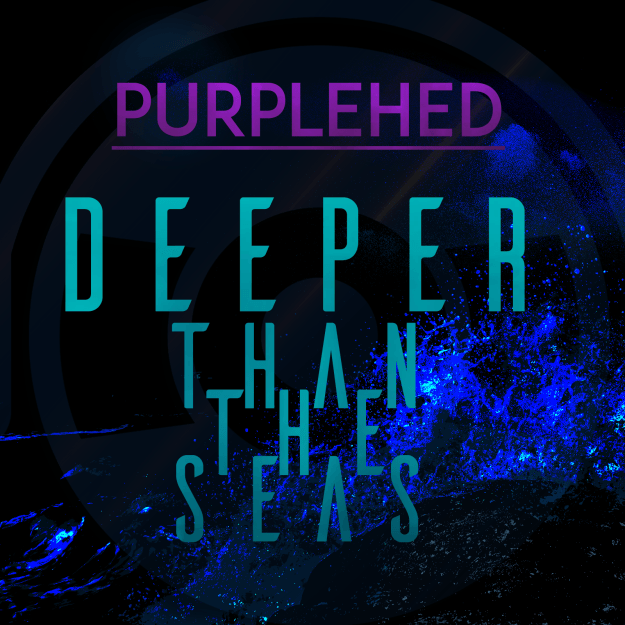 Purplehed’s Deeper Than the Seas is a contemplative single that seems poised to be picked up on DJ’s sets for the summer festival months. The supersonic vocals, nice progression, and a more contemplative and ethereal sound ensure that this track sticks with listeners long after the song ceases to play. The inclusion of echoing vocals and a more sedate synth line allows listeners to take a breath, all while providing additional intensity as the track moves into a heartbeat-esque backing track. Purplehed are able to leverage this into a great amount of momentum, ending the song as intensely as it began.